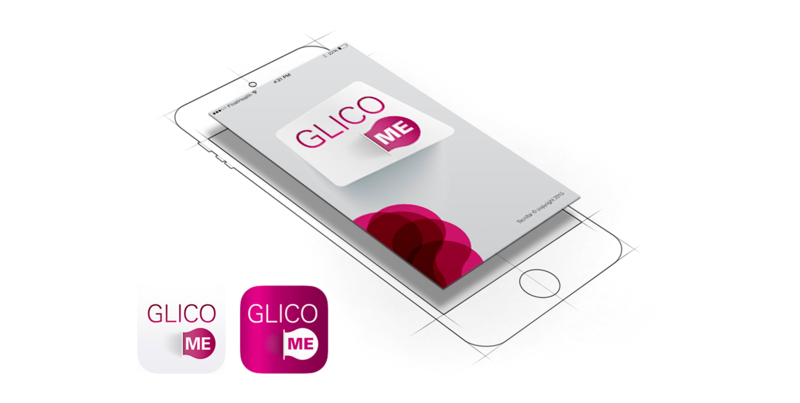 Creation and design of Glico Me app, aimed to help patients to comply with the treatment of diabetes. 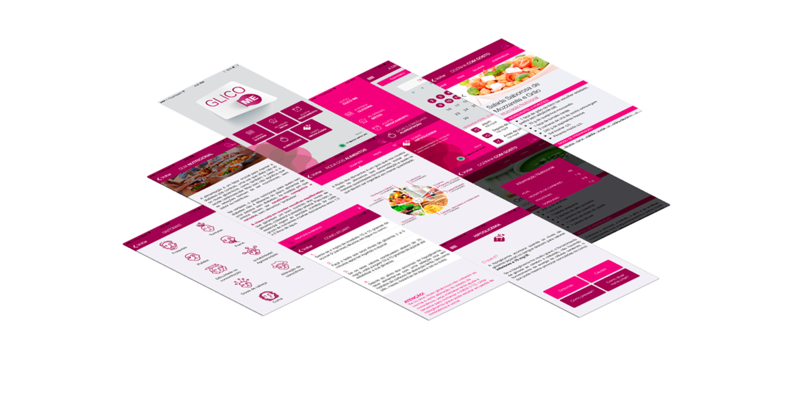 The app was developed for Android and iOS devices. 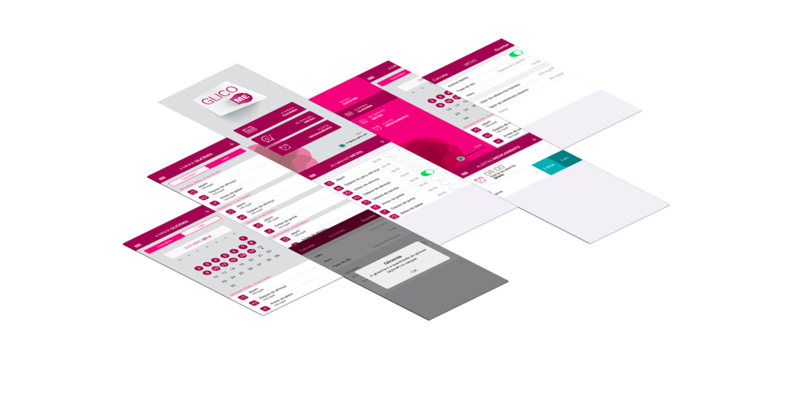 The app allows patients to establish a plan to check their blood glucose throughout the day, keep track of their blood glucose and manage high and low sugar spikes readings. It also helps users to set reminders for when their medication is due.